The U post for #26Tech A-Z Challenge profiles the Unstuck App, and some unblocking app alternatives. All creatives, at one time or another, suffer from what some call a “creative block”. There are times it’s harder to push past a problem or lack of motivation. While there are many methods to break blocks or attempt to maintain a creative routine or environment, there are also digital methods which offer help. 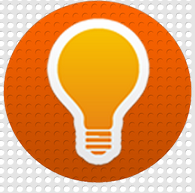 The Unstuck app guides you through a problem with 11 different tools. The app provides a series of questions or activities as interactive springboards to help you make a decision, rediscover purpose, make a plan, set goals, or crystalise ideas. Unstuck walks you through the experience of being stuck in a five-step process: from feelings and emotions, to effects, thoughts and actions. After you’ve completed these steps, Unstuck catergorises your work profile and offers statistics on how many people (in the Unstuck community) fit that category. You are then presented with an appropriate tool to move you through the “stuck”. Overall, it’s a pretty and highly usable app. Best of all, it’s free for the iPAD. Unstuck comes with a community culture – there’s a newsletter, productivity advice onsite, a blog with printable worksheets, a tumblr community for tips and a Facebook page also. 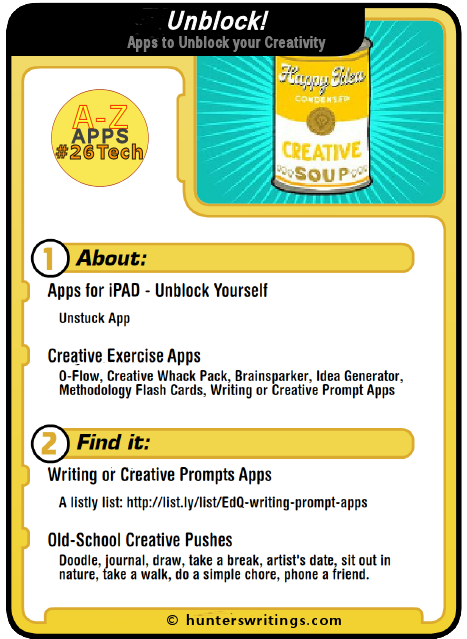 Writing and Creative Prompts apps listly list- For a large and growing list of writing and other creative prompt apps see the Listly List here. 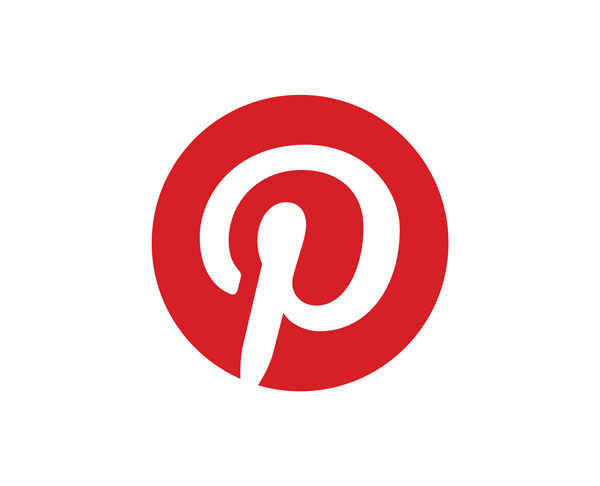 Please rate these web and mobile apps, and feel free to add your own. O-Flow App (iOS) – over 150 creative technique cards. O-Flow. Creative Whack Pack App (iOS) –84 interactive creative strategies. Creative Whack Pack. 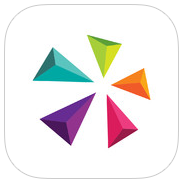 Brainsparker App (iOS) – random visual or text creative sparks. Brainsparker. 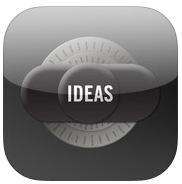 Idea Generator App – two different apps by the same name. The iOS app works with a spinner dial. The Android app works with a more standard random button push. 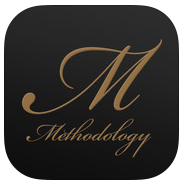 Methodology – Oblique Inspiration Flashcards (iOS) – 100 random cards to prompt creativity. Methodology. #26Tech: This was the U post for my A to Z challenge, where this blog will be posting 26 days worth of Tech posts relevant to writers and creatives.